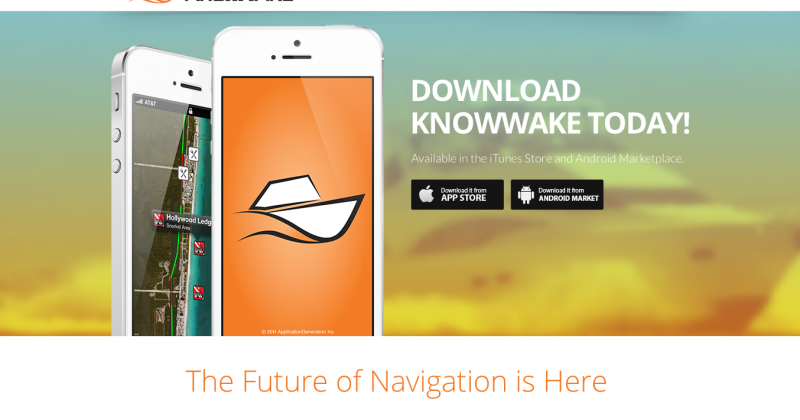 Prepare to get the most out of your boat & your mobile device with KnowWake as your First Mate. Use this app to locate, learn about, & then navigate to all the fun & exciting destinations accessible by water. 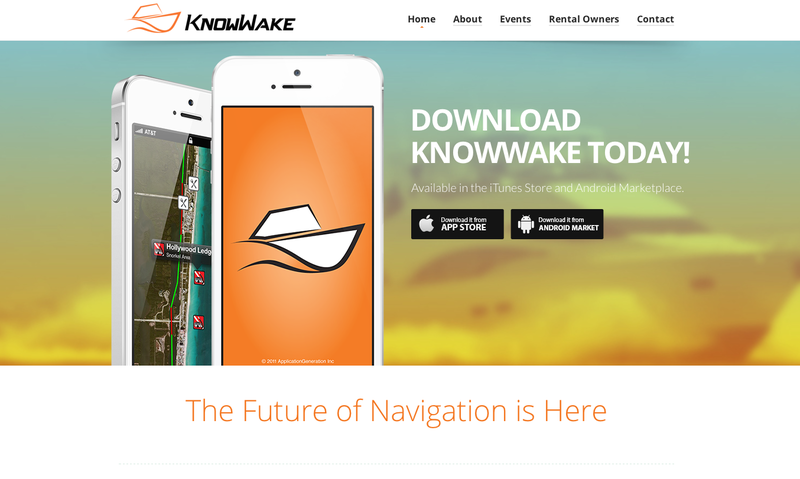 We specifically charted KnowWake to only feature Points-of-Interest that are useful for boaters or personal watercraft via dock or sand beach bank. Each Point-of-Interest or ‘destination’ can be distinguished by an icon & each icon is able to be tapped to reveal more information about that spot. Some icons you will find do not reveal anything more than a name or an image. This is only because the destination does not have a working website & we have avoided placing random blog links that will not provide anything useful to a boater.